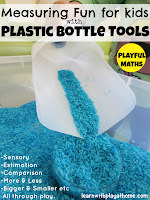 Last week I shared Measuring Fun with Plastic Bottle Tools. This week we bring you 2 Playful Maths Activities using Bottle Tops. 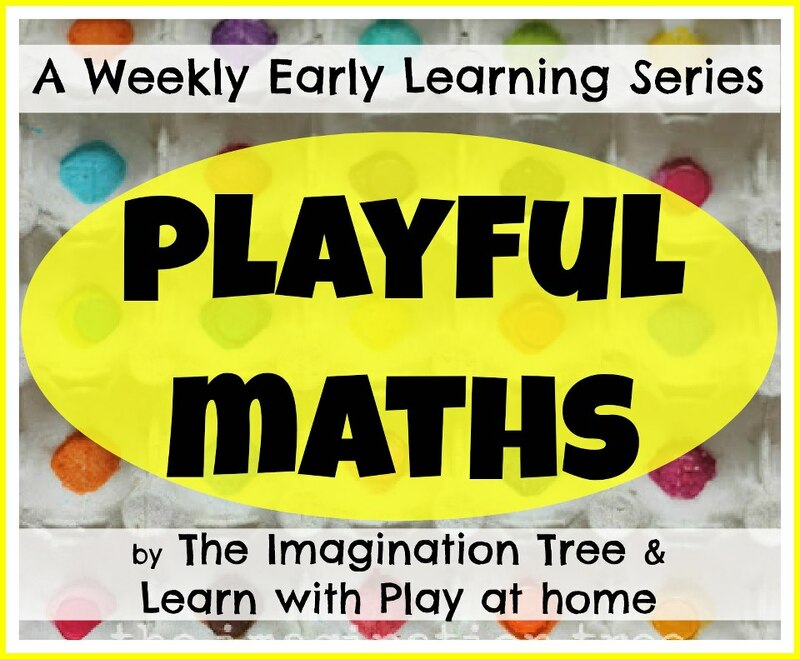 Today's activity from us focuses on "Number Recognition and Number Writing"
This activity also includes counting, subitising and pretend play and could include addition, subtraction etc. Materials: 12 Plastic Recycled Bottle Tops, a piece of thick recycled cardboard, all purpose glue, scissors, marker and foam number stickers (optional). Stick (or write) the numbers 0-9 on ten of the bottle tops and write "on" and "off" on the remaining two. 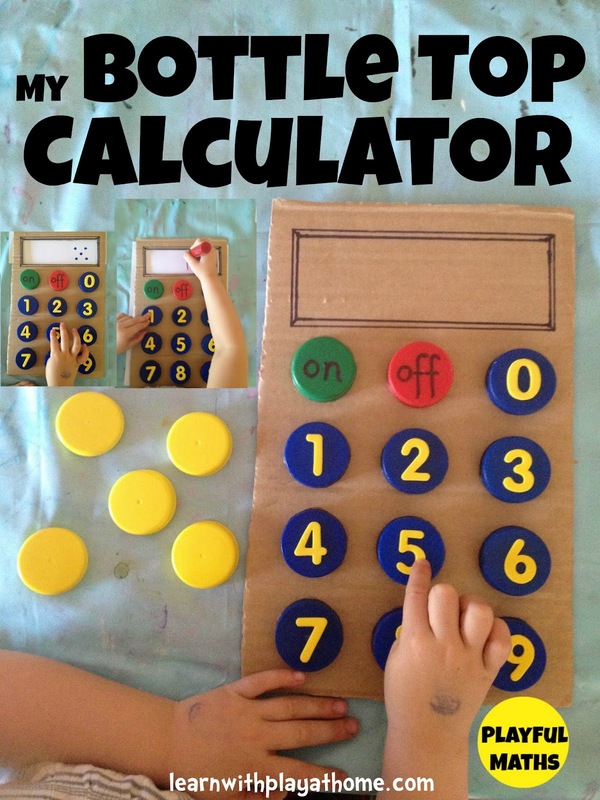 I presented a real calculator with our bottle top calculator to explore with. My daughter asked for the extra bottle tops so she could use them as money that she needed to calculate. and allow for other learning opportunities. To begin I wrote some numbers down a sheet of paper and she found the corresponding number. She loved sliding the paper to reveal the next hidden number. You can encourage subitising by putting in the dots and get them to see how quickly they can find the corresponding number. Sometimes she pressed numbers and wrote them in. Other times, in order to practice her teen numbers I would ask her to put "12" on the calculator. This allowed us to really talk about the order of numbers and which went first (eg the 1 or the 2? A common area children struggle with.) as she had to press the numbers one at a time. We could see on a real calculator that when we pressed the numbers the first one would move along one space to the left. This allowed her to see how to write it in the space. She insisted on practicing some numbers again and again. It was great having the numbers on the bottle tops so that she could copy them. 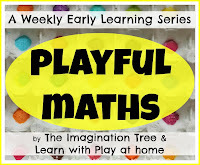 - Simplify this activity by just giving the play calculator for them to explore and use in imaginative play. Try some basic instructions like, "can you find the 4?" With the window screen cut out, challenge your child to find numbers, already written around the house (try labels, books etc) to display through the window. Have some larger numbers already written on some paper for them to feed behind the calculator. They can then find the numbers on the calculator and count out corresponding amounts of bottle tops. - Make the screen reusable by putting a white board behind it or painting the screen with blackboard chalk so that you can write in the numbers, rub off and write again. 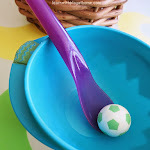 - Mix it up by presenting your child with the same materials to see what they could create. Bottle Tops have so many uses. How do you use them for play? How fun! This is a great idea. My boys would love it. That's amazing, surely do it ! Oh, I love the writing part of this! Awesome! Oh you know how much I love this! It turned out so brilliantly! Such a fun idea, especially with a white board. However, I think my oldest would be upset that it doesn't work like the real calculator that he has been carrying around with him everywhere for the past year and a half. 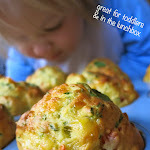 I will have to try it out with my 18 month old though. And I also love your use of recycled objects. 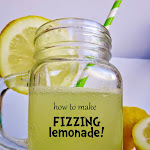 I do it all the time too (you will see so on my blog if you check it out). Anyway, thanks for the.awesome idea! I just LOVE this!!! So fun! Thanks so much for sharing! 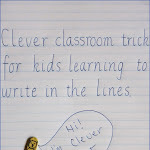 Very clever, very creative and great for the classroom too. 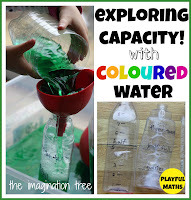 Great idea, Miss 3 would love this! This is adorable! 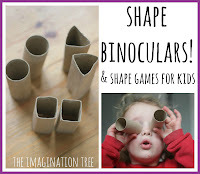 My kids would love to make one to take home and play in our classroom!! This is great! 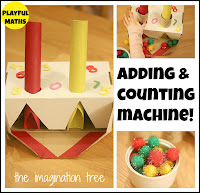 I tried it out with my son and now he has moved off from using it as a calculator and imagines it is an ATM or that he is billing my groceries for me, or recently that he was buying gas for his toy car.